The sides that make the meal. If family burger night is part of your weeknight dinner rotation, you'll appreciate these simple side dishes that complete your meal and take just minutes to make. 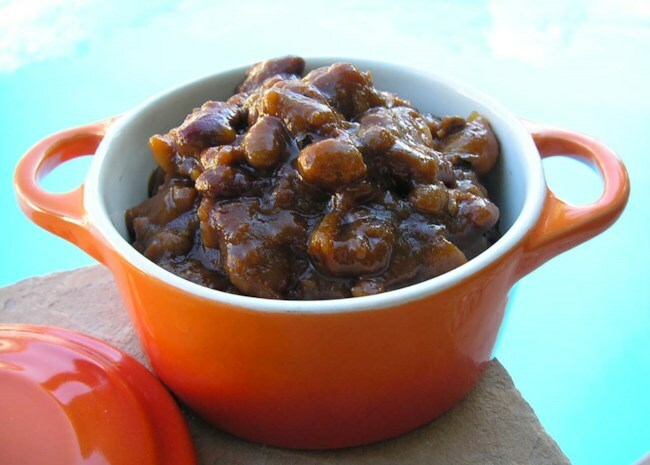 Try Bush’s® Baked Beans as a quick and convenient side dish for your favorite burgers. The contrasting flavors of savory and sweet bring out the best in each other. You can chop the tomatoes and cucumbers while the pasta is boiling, then toss the whole thing together with Italian salad dressing and Parmesan cheese while the pasta is still warm. Pack the leftovers for lunch the next day. 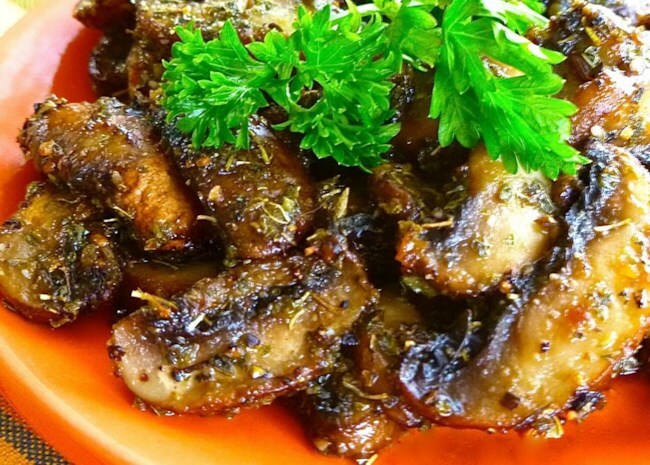 "This is one of the best recipes I have taken off Allrecipes," says Tracey. "I substituted green pepper in place of one of the cucumbers." Watch the video to see how easy it is to make. 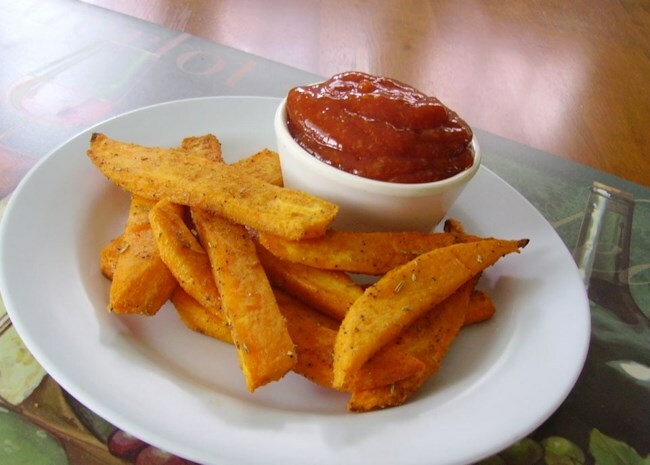 Your family will love the flavor of these baked fries, and you'll love that you're sneaking in some extra nutrition. "SUPER EASY! Will make them again," raves Far. 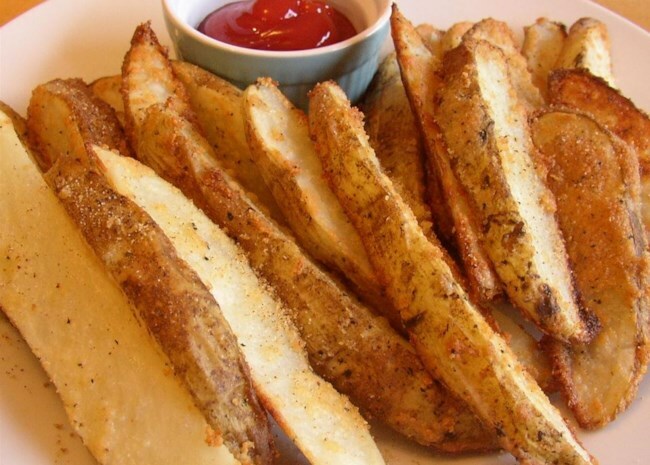 "I used dried rosemary instead, and also added a sprinkle of garlic powder (since I do that for all my fries)." Talk about simple! 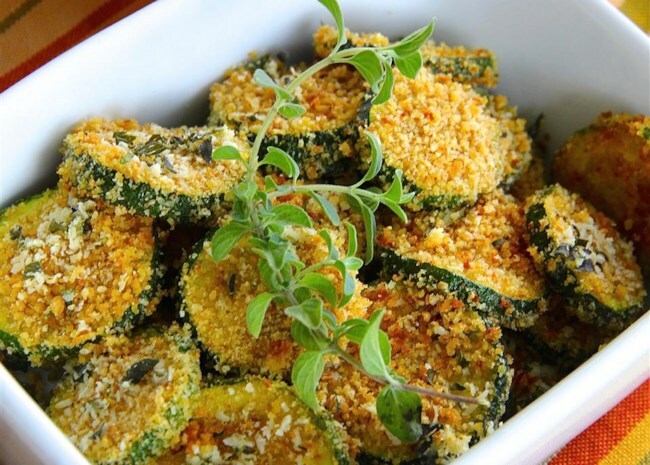 Toss zucchini slices with olive oil, seasoned bread crumbs, Parmesan cheese, and oregano. Bake for 15 minutes. Done. If you want to make sure they're crunchy, slice them thinly and raise the oven temperature to 425-450 degrees F. Just keep an eye on them so they don't burn. 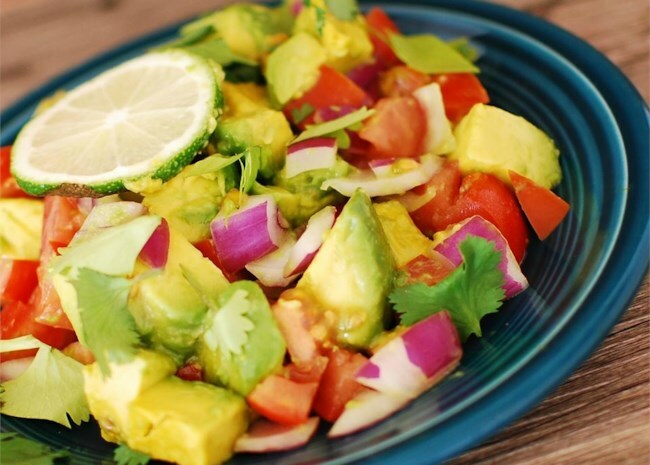 Avocados, tomatoes, onion, and lime make a bright, refreshing complement to any burger you put on your plate. "Sometimes the most simple things are the most delicious," says Krista Goodson Holle. 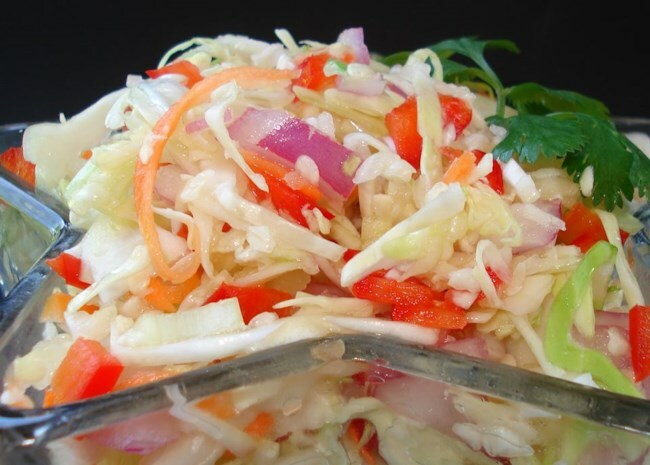 "This simple salad is a good example of that. 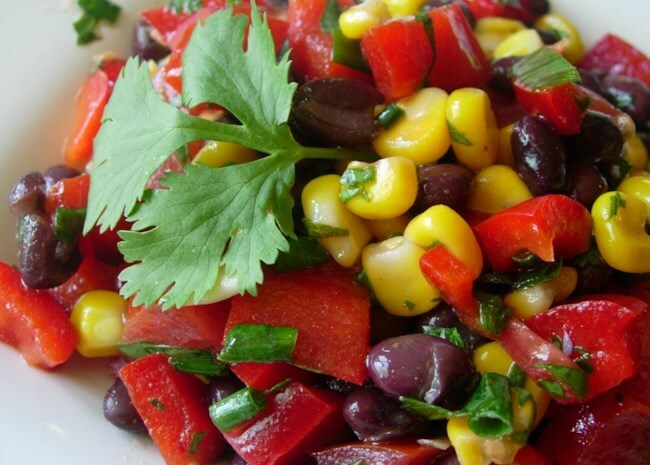 The lime provided a perfect acidity and flavor to this yummy salad. I would make again. The whole family loved it." 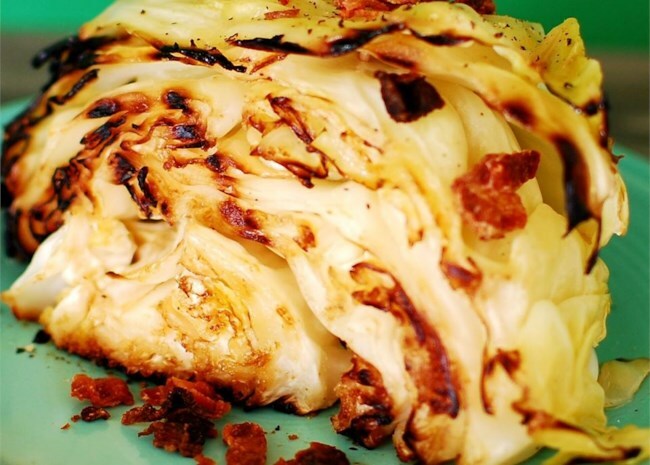 Another grill-along side dish that'll make your family sit up and take notice. Chef John says, "This is truly and ridiculously easy. The trick is to get the grill grates very hot. And the result? A lightly caramelized surface and a slightly smoky flavor. The insides stay cool and crisp. It's quite a contrast of tastes and textures." Watch the video to see how he does it. 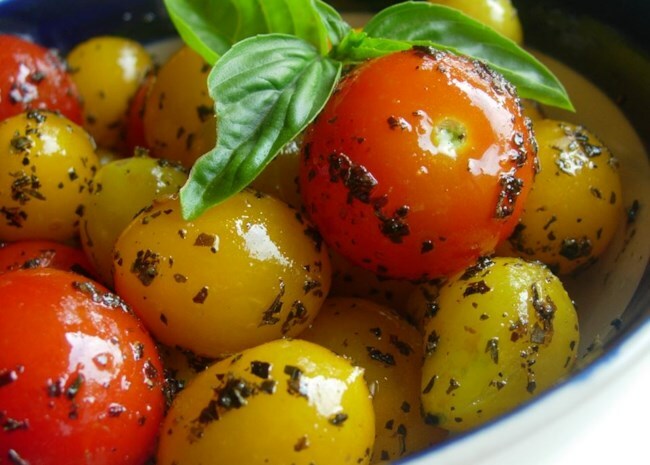 Get more recipes for quick and easy side dishes.